Ah, the holidays. This time of year is so nostalgic and totally reminds me of all the weird Christmas gifts my brothers and I put on our lists back in the day. When I was 5 years old, I couldn’t have been more elated to see that (super-creepy) life-size troll doll under the tree, and the year after that, my brother and I got the unicycles we were yearning for. Santa almost always obliged our requests… except for when my then-8-year-old brother asked for bagpipes. Even old Saint Nick has to draw the line somewhere. But over the years, my brothers stopped wanting one-wheeled bikes and ancient reeded instruments. Instead, their interests turned toward cutting-edge electronics, and every year, I’m left scrambling to find the latest devices that will give them that same warm, fuzzy feeling they got back in the day. 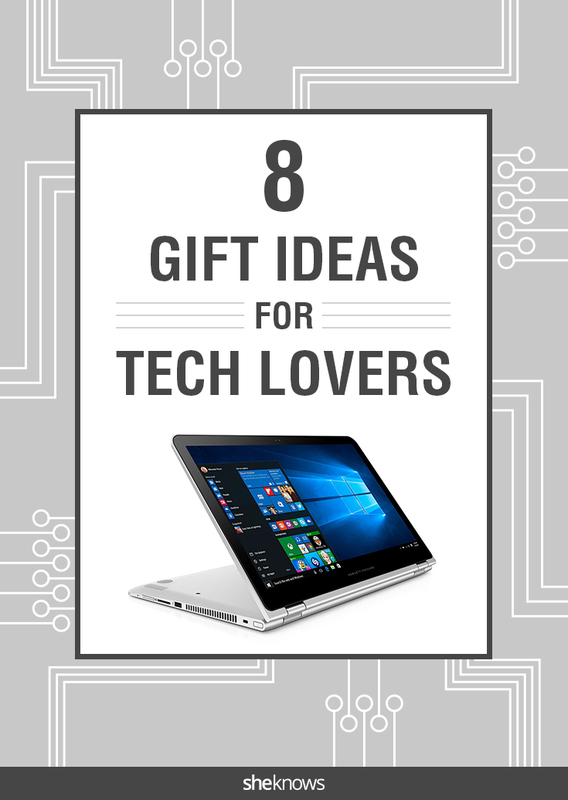 And these techie gifts will totally achieve that goal. Originally published December 2016. Updated October 2017. 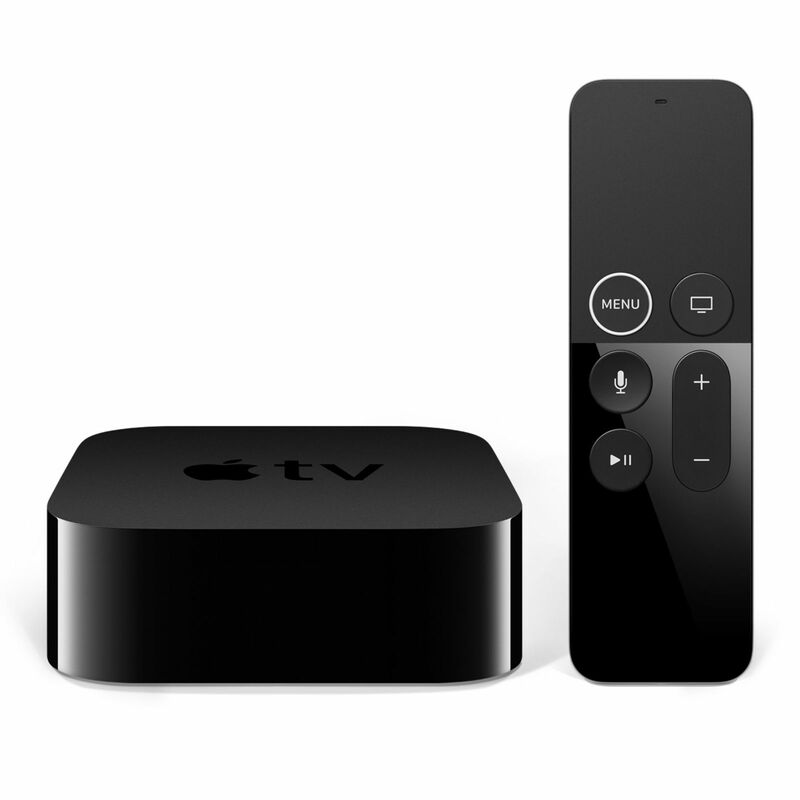 The new Apple TV 4K lets you stream gorgeous 4K video from Netflix, iTunes and soon, Amazon Prime. 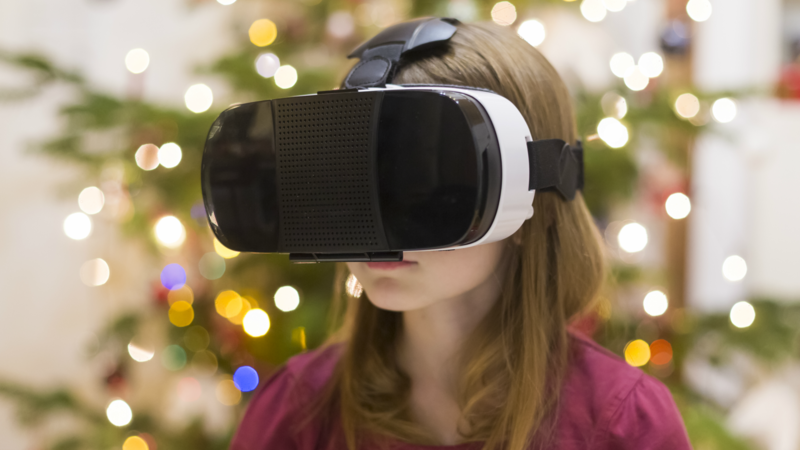 As the very wise Jamiroquai prophecized back in 1996, “the future’s made of virtual insanity” — and now virtual reality is so high-tech, it’s insane. 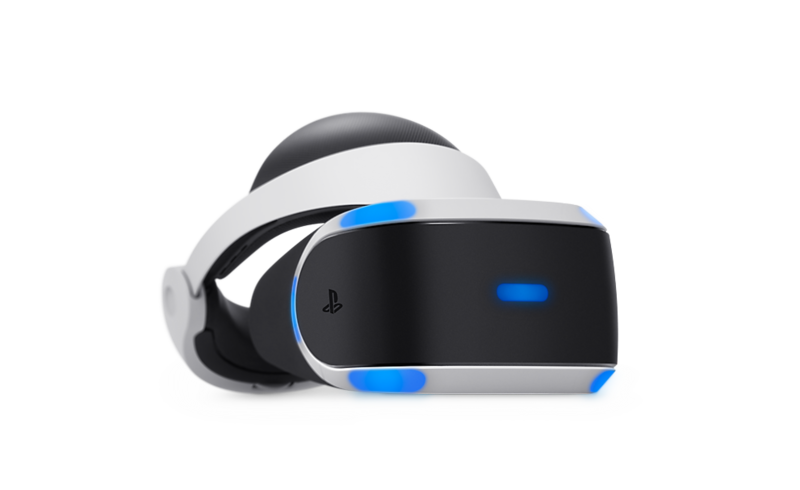 It’s also pretty expensive, but PlayStation’s take is one of the most moderately priced. It’s also one of the best. 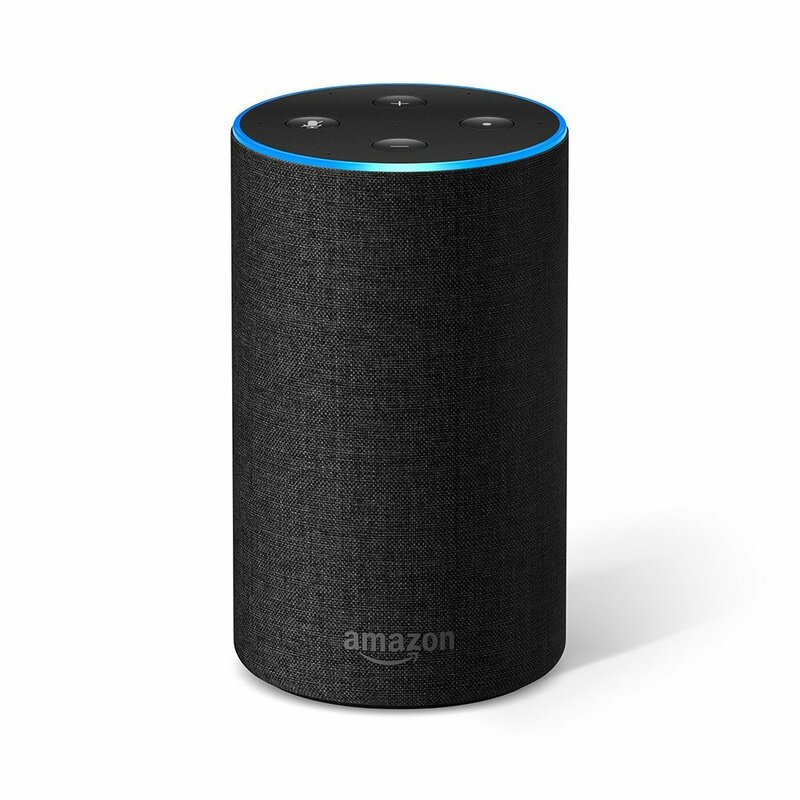 Tech gifts often come with outrageous price tags, but at just $100, the new Amazon Echo makes the perfect budget-friendly tech gift. This little powerhouse of a camera can capture video at a mind-blowing 60 frames a second. If you have an adventure-seeking friend who’s looking to capture their wildest thrills on camera, they need this. 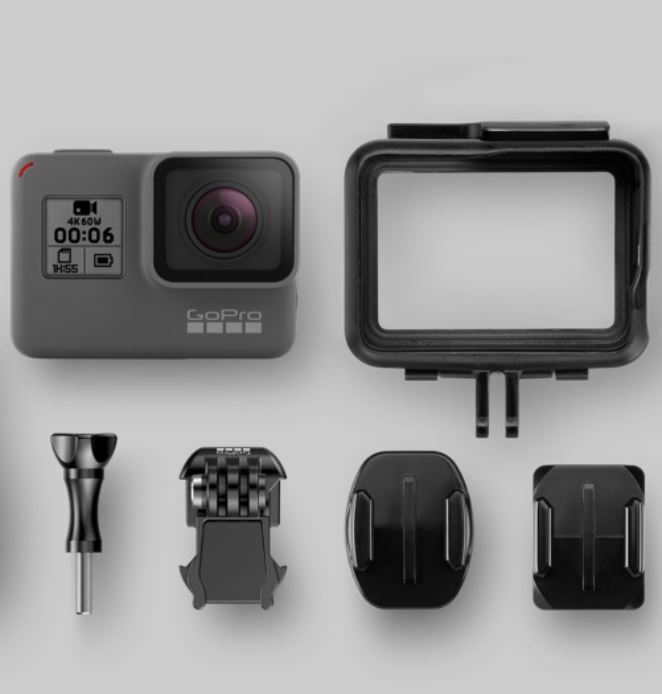 If you’re getting a GoPro, might as well get the accessory kit too, right? 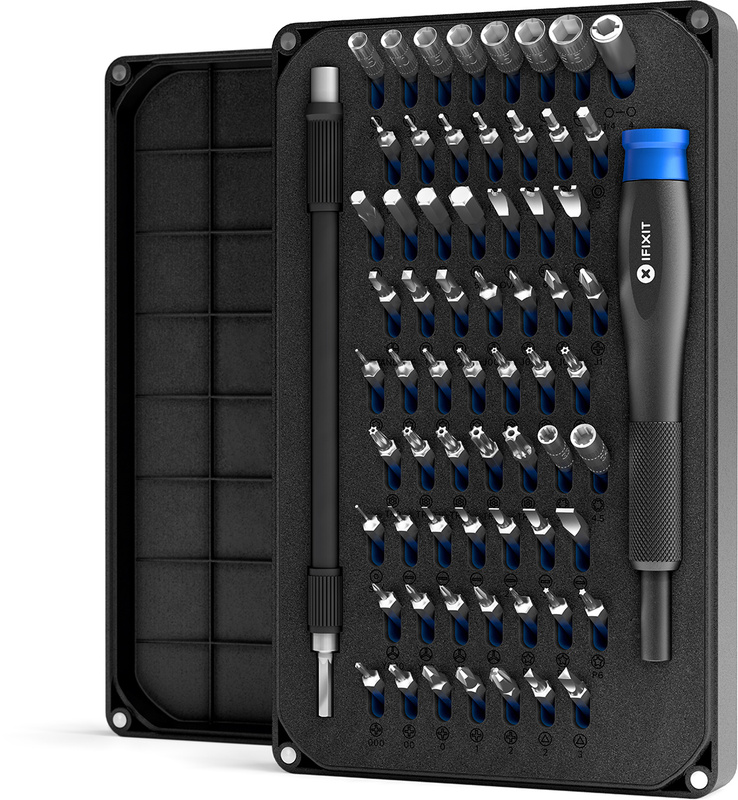 This handy-dandy kit provides the tools to fix pretty much anything electronic, from a cracked screen to a failed battery. Because when you love your iPhone more than anything in the world, you should be able to fix it yourself. 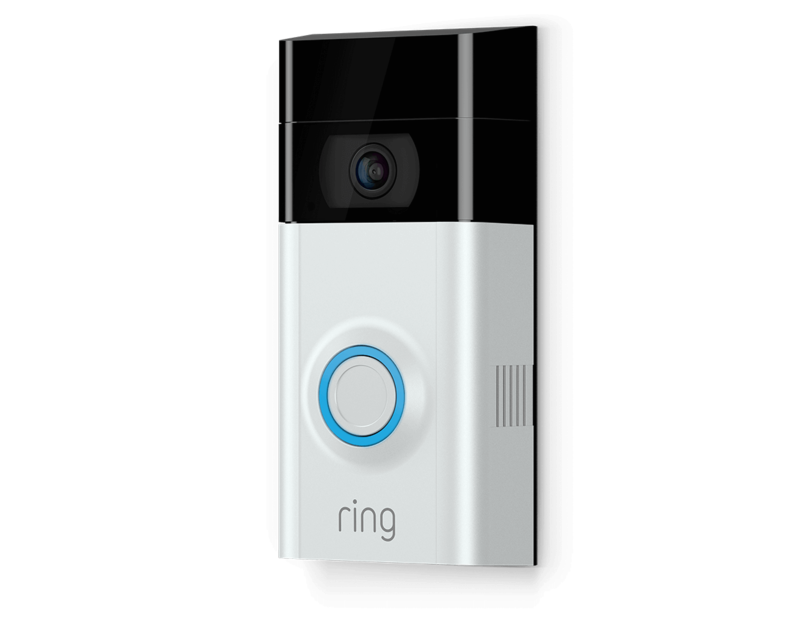 This surveillance system takes home security to a new level. Two-way audio lets you see (and talk to) anyone on your property from your smartphone. 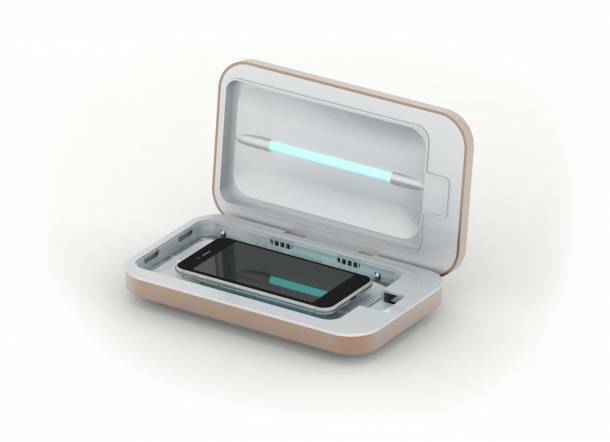 Our phones are a hotbed of germs, but this dock charges a phone while it sanitizes. Score. Like these gift ideas? Don’t forget to pin this list!